We love everything about this nutty, rich flavor. Whether you’re flavoring a beverage, creating a creamy chocolate hazelnut spread, or dreaming up the next best thing, Organic Hazelnut Flavor Extract can step up any application with ease. Tasty in every sense of the word, let us help take your next recipe to a whole new level. 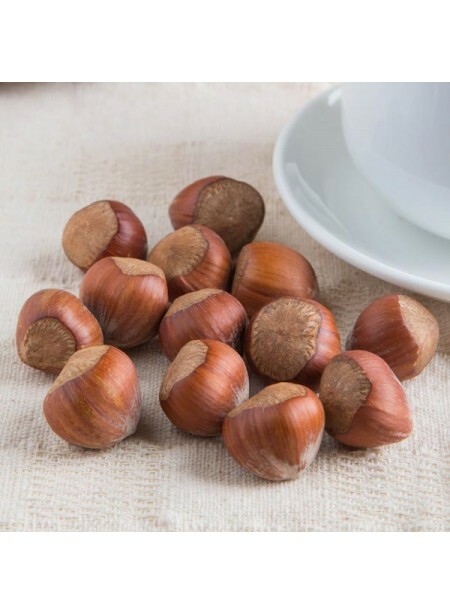 Organic Hazelnut Flavor Extract is vegan, kosher, and gluten-free.